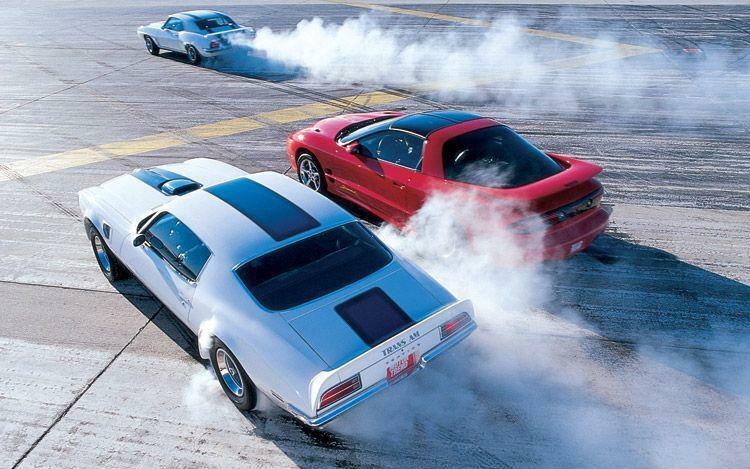 North America's Oldest and Largest Club for all year Firebirds and Trans Ams including Formulas, GTAs and Firehawks!! Established in 1984. Please note: Questions and answers are provided for information and advice purposes. No liability either express or implied is assumed by reliance on the information presented either by the writers or the NFTAC. Some or all of the below is from our message board at https://board.firebirdtaclub.com and this is just a part of what appears there and in the member magazine. Also be sure to see our message board on our website for immediate help from fellow members. Q: I need to replace the drivers side fender on my 1970 Trans Am. I know the ‘70 thru ‘73 fenders are the same. I heard the ‘74 thru ‘76 fenders will also fit but require removing the valance bracket from the front of the original fender and welding it onto the replacement fender. Can you tell me if this is accurate and/or possible? The only replacements I've found that are correct for the 1970 are very expensive and I would like to find a cheaper way out if possible. Thanks for the help! A: Yes, you can use fenders from other years as overall they are the same on the outside. Yes, you will have to do some modification to later years in order to mount the bumpers and such, but they will look and fit the same when finished. So, just about any fender will work from 1970 to 1981 with some modifications to mounting places. Q: I am looking at a ‘68 Firebird 400 Convertible that has been sitting for four years. The prior owner started the restoration but didn’t have the time to finish. It has the hood tach, Rally II wheels, verdaro green, white top and seats, factory AC, TH400 transmission, disc brakes, and power windows. The top and seat upholstery are new. The wheels and gas tank have been restored. That’s all he got to. Everything is original (numbers matching) except headers and exhaust. The original manifolds come with the car. All it really needs are the fluids to be put https://fochal.com/forms/fborder.htm in and put https://fochal.com/forms/fborder.htm on some of the trim pieces. It looks OK how it is but could use a new paint job. Body is straight. My question is what do of you think this is worth?? Could make a nice original car. A: Well, that is a relative question. I always say that a car is only worth what the next person is willing to pay for it. If you are looking at the car for a money making perspective, then it may be a losing battle in today's economy. If you are looking to restore the car for yourself, then what is the car worth to you? Having photos of the car would help in determining the value, but from what you describe, a 1968 Firebird 400 convertible, numbers matching, in showroom condition would be worth in the $30,000 to $35,000 range (in today's market). So, I do not know what started the restoration and didn't have time to finish it means and exactly how far he has gone or what he is asking,, but when the car is totally done, the $35,000 range would be about the top of the scale. So, you have to take a look at what things will cost you and what he is asking for the car to determine if it is a good value or not. I mean (in rough numbers) a paint job and light body work would be about $5,000 to $6,000. Rebuild the motor to stock would be about $5,000. To rebuild the transmission would be about $800. To put in a new interior (from top to bottom and front to https://fochal.com/forms/fborder.htm) would be about $4,500. To restore the brakes and suspension would be about $1,500. The exhaust.... another $600. I could go on and on, but I think you get the picture. So do some research on what it would cost you to finish the car completely and then subtract that from the $35,000 number to see if what he is asking is a fair price for the car.